The festive days leading up to Christmas inspire people to decorate their homes. Decorating the Christmas tree is a cherished family tradition in many American homes. If you are facing financial difficulties or just like homemade items you can make your own ornaments. Pick a design. Sketch out a design in advance before you begin. 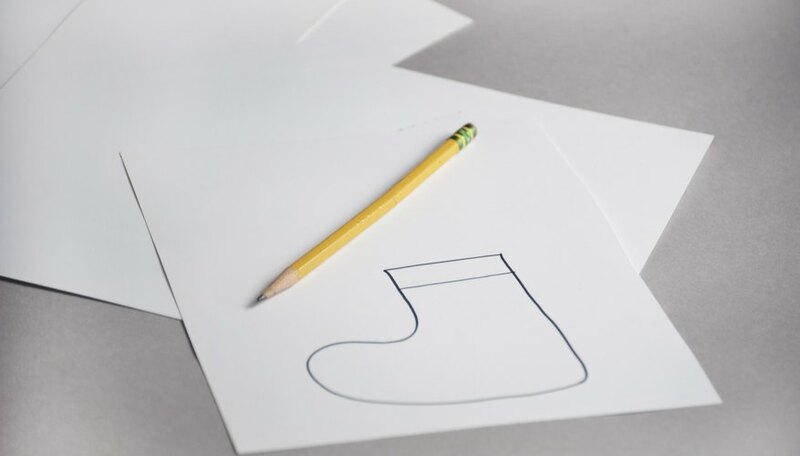 Choose a shape for the ornament. A simple design works best with standard shapes like circles and squares. Add detail to the design. Decide which colors and materials you would like to work with. Take the ages of the people making the ornaments into consideration. Young children can help cut out shapes while older children may have sewing or other crafting skills. Gather your materials in advance. A Christmas ornament can be fashioned from almost any item you have on hand. Hunt through your house for materials you already have. 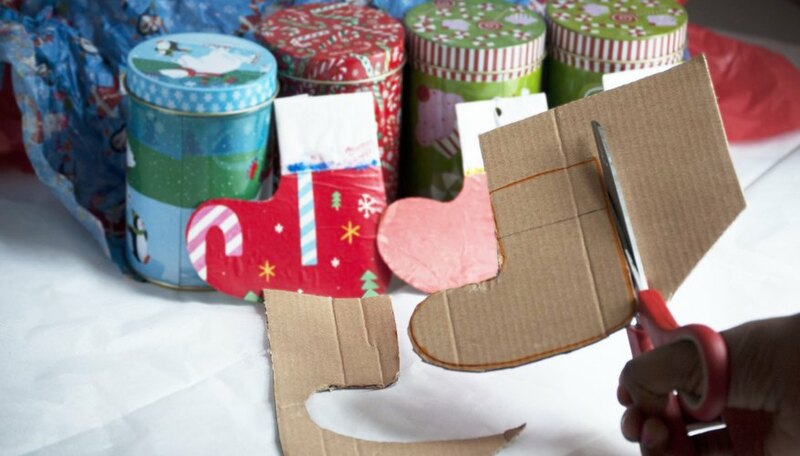 A base for the ornament can be made from cardboard, tin cans or styrofoam. 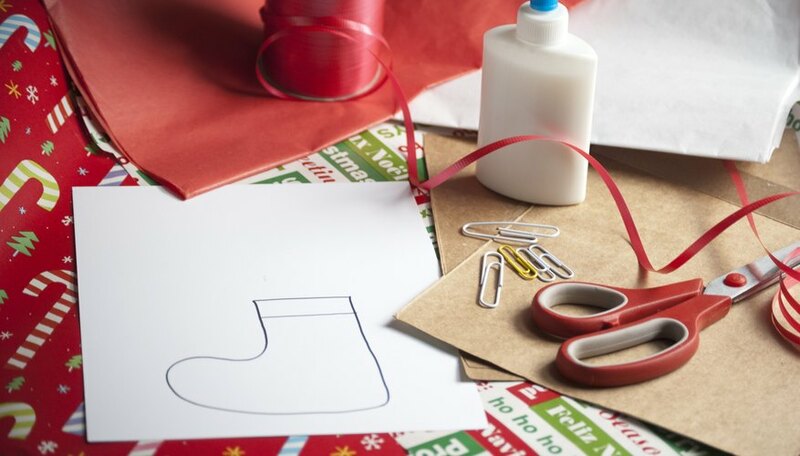 Ornaments can be covered with old wrapping paper, tinfoil, yarn or any excess fabric. Attach the materials to the base with glue or tape. 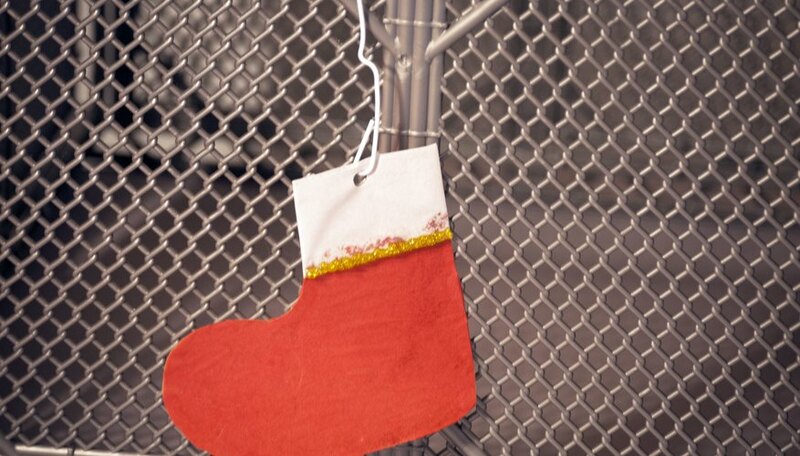 Hang the ornament to the tree with a paper clip, bit of wire or even some sturdy string. If you don’t like what you have on hand consider a visit to a local dollar store. Start crafting. Making multiple ornaments requires time. Take the size of the tree into account. A larger tree may require far more ornaments than a smaller one. Test the finished ornaments before hanging them on the tree. Roll them around gently in your hands to make sure the decorations are firmly attached. Hang them on a chair for a minute or two before you place the ornament on the tree. The finished ornament should have enough strength to last through the entire holiday season without falling apart.